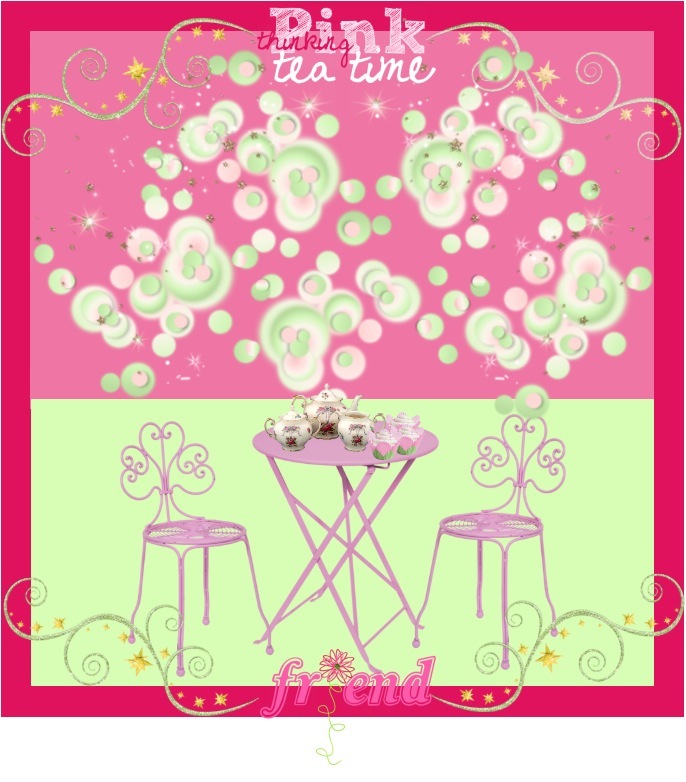 ThinkingPINK tea time~and cakes~Join us to tea and cakes at thinking PINK it’s Bling’s idea! I was talking to Bling [aka Gigi ] she said we should have tea and cakes so I thought what a lovely idea Gigi. ThinkingPINK tea time! Care to join US.